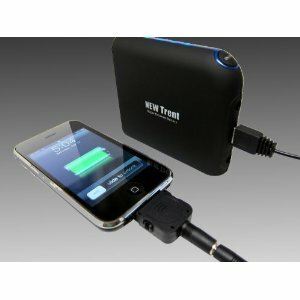 We have covered many iPhone and iPad battery chargers and extenders in the past. The IDAPT Modulo happens to be one of the most interesting ones yet. 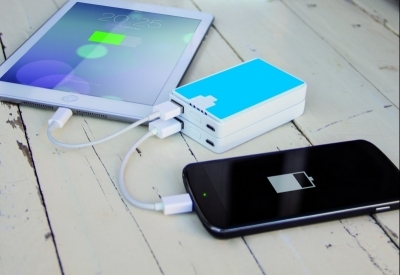 It is a portable, modular battery that recharges your device on the go. It lets you stack several Modulo units together to recharge multiple devices simultaneously or share power with friends. The IDAPT Modulo is compatible with over 5000 devices. Each Modulo has enough power to charge your smartphone when you are on the go. While each unit charges only one device at a time, you can stack up several Modulo to charge multiple devices. 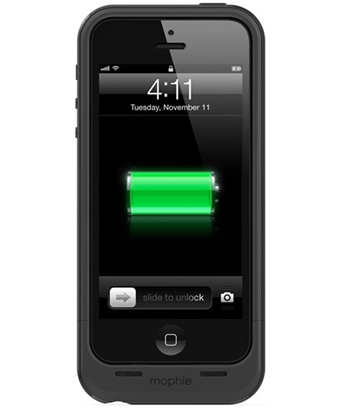 These recognize iOS and Android devices and offer fast charging. The IDAPT Modulo is small, lightweight, and portable. 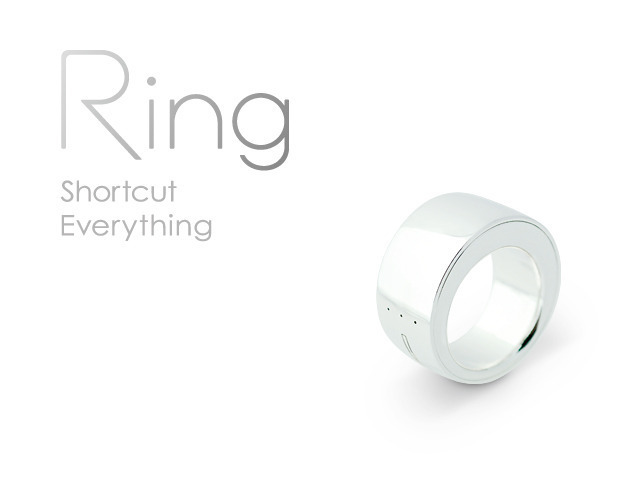 The product will go on Kickstarter soon.